One of the longest standing relationships in Counter-Strike Global Offensive has come to an end. Polish player Jarosław “pashaBiceps” Jarząbkowski has parted ways with Virtus Pro. He was not on the active roster but remained as part of the organisation. With many of his former teammates moving on to other teams and then coming back in the new-look Virtus Pro, Pasha did not really have a place on the team. The player was ranked 3rd in 2014. He helped the rapid growth of the Polish CS: GO scene. 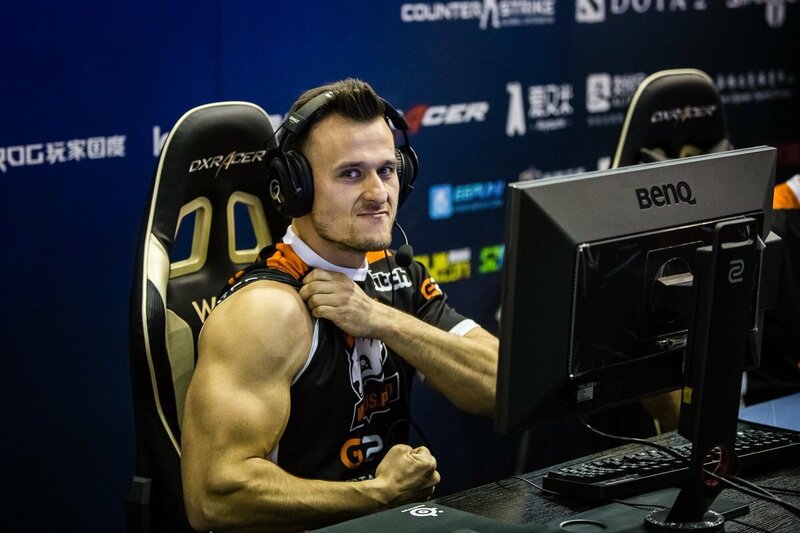 Pasha primarily played as the Main AWP player on Virtus Pro, but he was equally potent on the rifle as well. The player had great synergy with the aggressive and forward positioned gaming of the team. He was instrumental for the team’s success since his first aim accuracy ensured he always got a kill. However, with time the player lost a lot of his firepower and that affected the team’s results. It was Pasha’s decision to part ways with the team. Pasha hopes to explore more options. We might see him on a new team, probably a Tier 2-3 team in the near future. The player has a lot of fans and is beloved by many professional players and personnel from the esports scene. 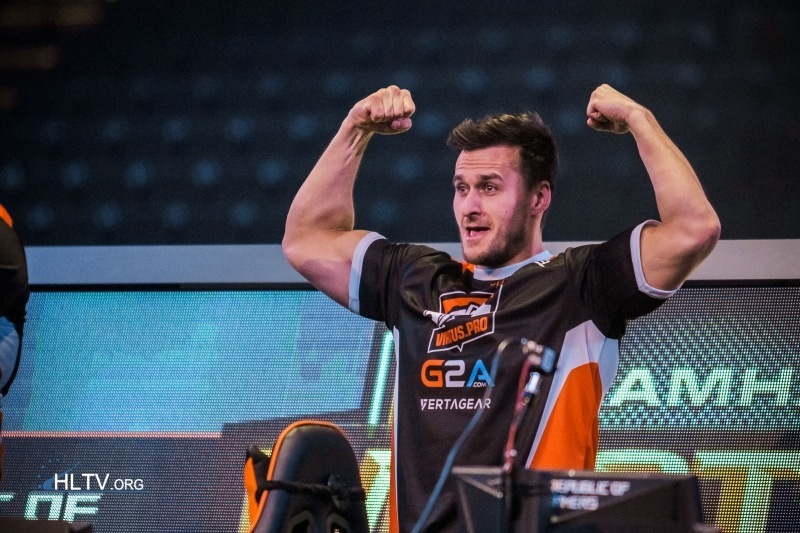 Pasha won a total of eleven International events including the EMS One Katowice 2014. It was the start of Katowice events and the 2019 edition is even a CS:GO Major. We will keep you updated regarding any news about the player and the organisation in the near future.